If you’ve consumed any financial media lately, you’re likely well aware that the yield curve has been flattening. Since roughly 2014, the yield differential between the 10 year U.S. Treasury bond and any number of short-maturity ones has been compressing (the 2 year is most commonly used). 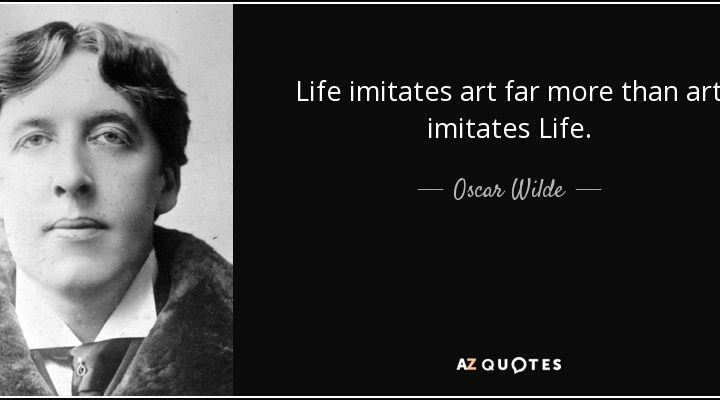 Why this has much of the investment community..
Value Investing: Is Life Imitating Art? 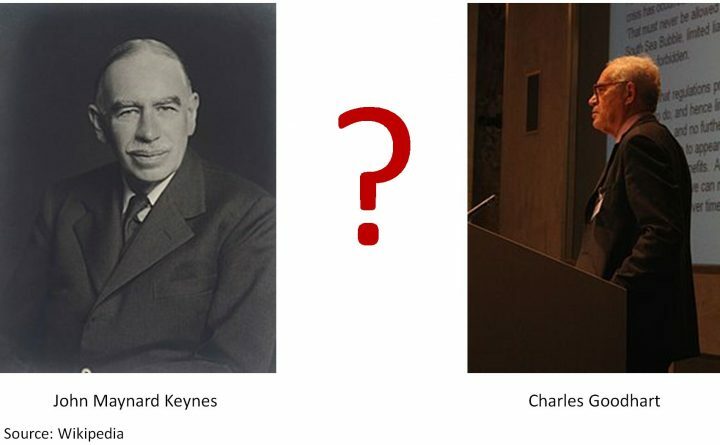 Perhaps no other style of investing possesses the same degree of lore, scholarship, and celebrity as value investing. While names such as David Einhorn, Seth Klarman, and Joel Greenblatt may be household ones among diehards, Warren Buffett certainly has broad recognition even outside of the investment community. Value investing even has its very own, bona..